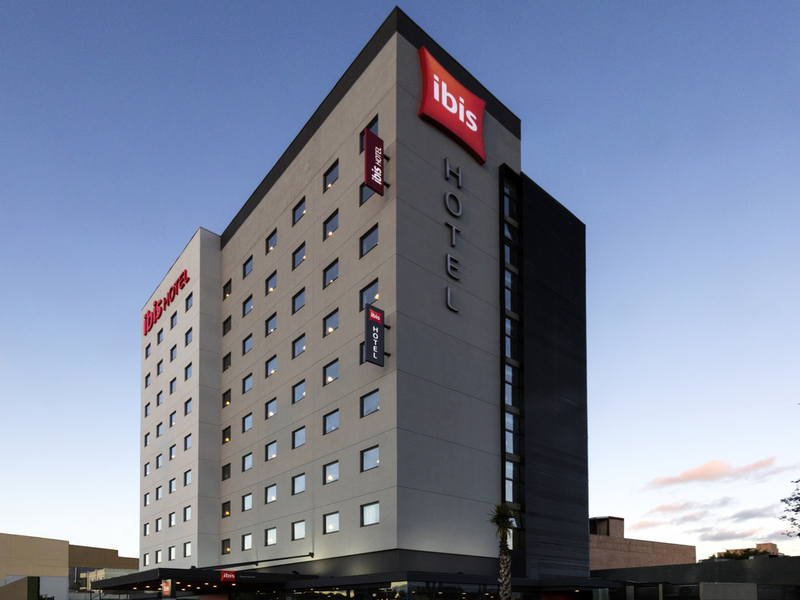 Ibis Tijuana is located in the Zona Urbana Rio,in the heart of the city. only 2 min from Plaza Rio Tijuana shopping center, medical centers and Mercado Hidalgo. 15 minutes from International Airport General Abelardo L. Rodriguez. It has 144 modern soundproofed rooms with air conditioning, a restaurant, bar with 24 hour snack service, free WIFI, private parking and access for people with disabilities. A large double bed, WIFI, flat-screen TV and bathroom with shower. Two double beds, WiFi, flat-screen LED TV and bathroom with shower. Discover the colors of Mexican food and its culinary specialties. Promoting the flavors of the cuisine. In a contemporary way enjoy a culinary trip at an attractive price with a quick service. An hour of relaxation at the bar: at any time of the day, everyone gathers around the ibis's bar for a moment's rest.